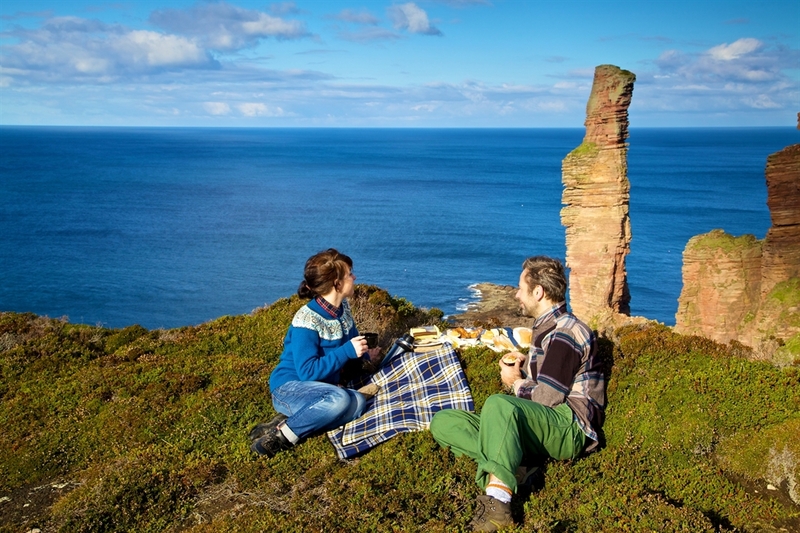 Hoy means 'High Island' from the Old Norse 'HAEY'. 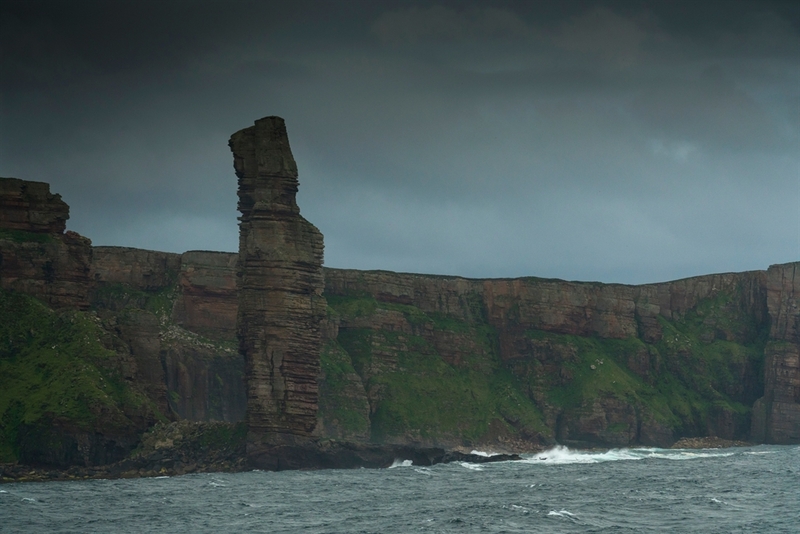 The Old Man of Hoy - a famous 450 foot sea stack- is perhaps Orkney's most famous landmark. 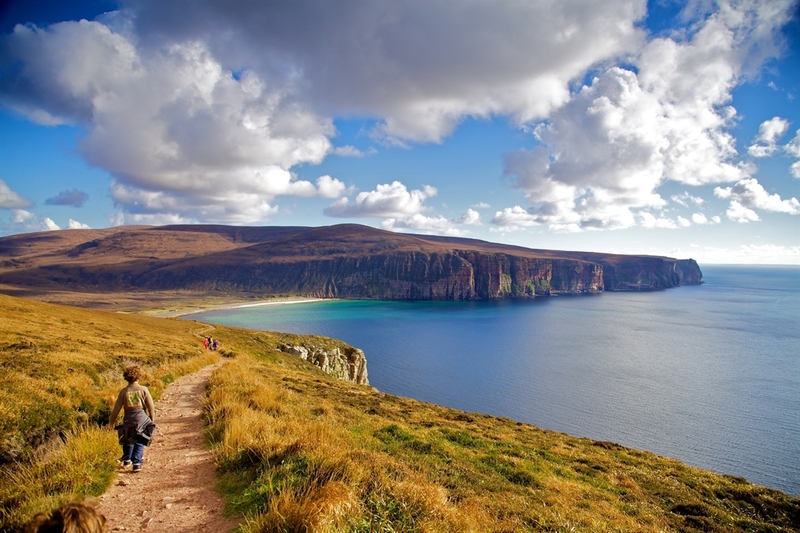 Allow 3 hours for the round trip walk from Rackwick to the Old Man of Hoy. Please take note that the walk follows a rough track and is demanding. The Old Man can also be seen from the daily Scrabster-Stromness ferry route.